Posted on November 7, 2017 by yogawithgaileee. 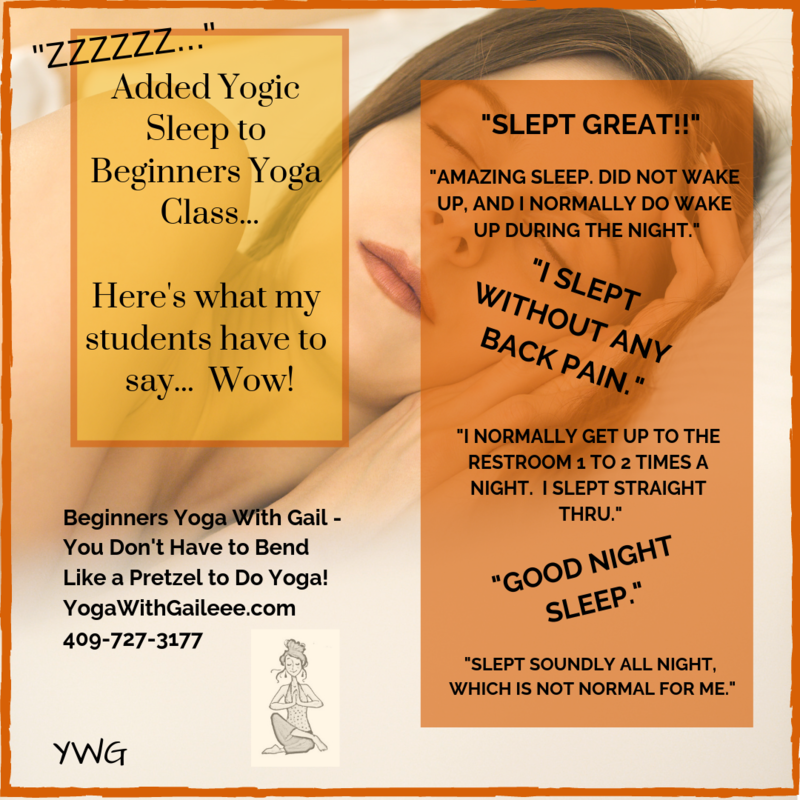 This entry was posted in #BeginnersYoga, #chairyogafitness, #PrivateYogaLessons, #YogaWithGaileee, Adaptive Chair Yoga for MS in Nederland Texas, Adaptive Yoga, Beaumont Texas, Benefits of Yoga, Chair Yoga, Exygon Health and Fitness Club, Exygon Nederland Texas, Gail Pickens-Barger, Health Conditions Helped by Yoga, Just $7 Yoga on Mondays, Multiple Sclerosis, Port Arthur Texas, Port Arthur YMCA, Private Yoga Lessons Nederland Texas, Student Testimonials for yoga practiced with Gail Pickens-Barger, Uncategorized, Yoga in Nederland Texas, yoga Port Neches, Yoga with Gaileee and tagged Yoga in Nederland Tx. Bookmark the permalink.